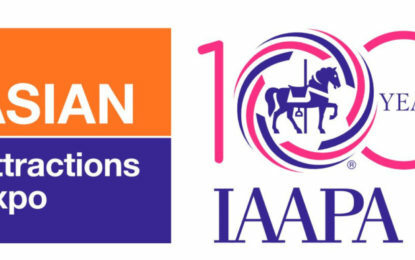 In celebration of IAAPA's 100th anniversary, the association inducted this esteemed group of leaders from Asia-Pacific who have positively shaped both the region and the global attractions industry. 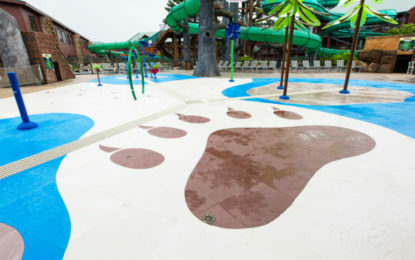 Life Floor’s patented foam-rubber flooring system significantly reduces slips and falls, the #1 cause of water park injuries. 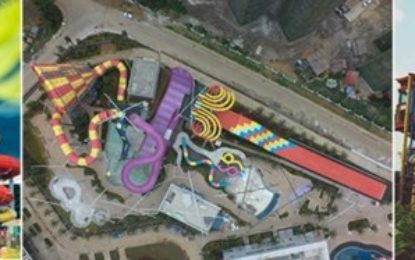 Alterface is exhibiting on booth #2532 at the Asian Attractions Expo (AAE 2018) from 6 to 8 June in Hong Kong.